Officials in Michigan have lifted a statewide ban on poultry exhibitions that was put in place earlier this year as a precaution to a bird flu outbreak across the Midwest. The Michigan Department of Agriculture and Rural Development says the decision to remove the ban Wednesday comes after the disease risk and status of the outbreak were evaluated. Poultry and waterfowl shows were banned at fairs and elsewhere to fight the spread of bird flu. It was aimed at preventing the co-mingling of birds from different locations. It could be reinstated if the disease re-emerges. 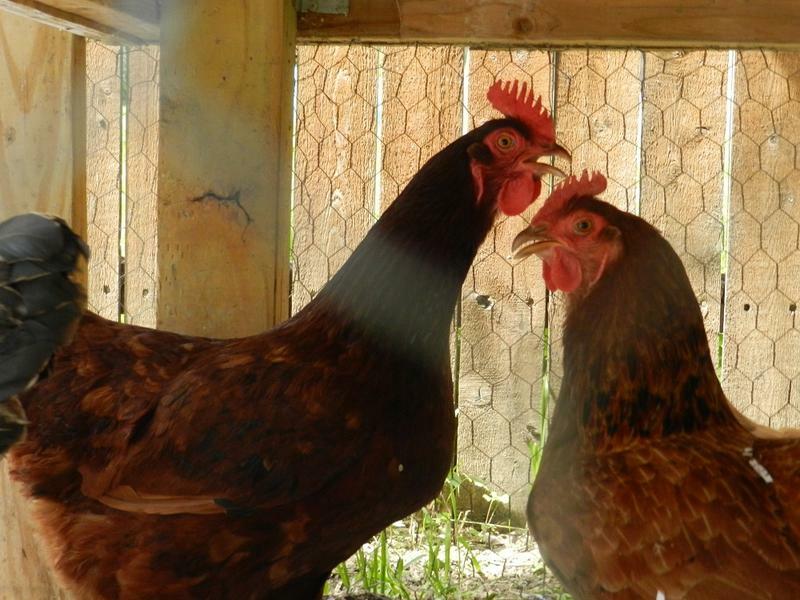 Michigan’s second largest city will welcome backyard chickens beginning this spring. 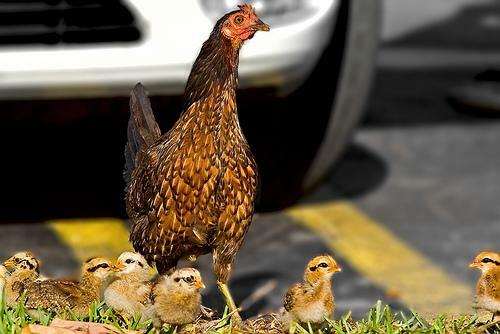 In the summer of 2010, Grand Rapids city commissioners narrowly rejected urban chickens. But the issue never died and really picked up steam last fall. Three commissioners who voted against chickens five years ago changed their minds this time around. Michigan is among 18 states affected by an outbreak of salmonella. Two of the nearly 300 confirmed cases of salmonella are in Michigan. 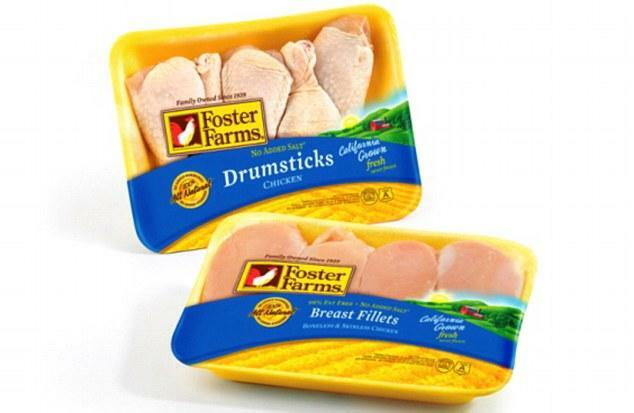 The outbreak has been traced to a California chicken producer, Foster Farms. It was dangerous! Explosions, injuries! No, not the war for Independence, but how we used to celebrate it. On today’s show, we went back a hundred years to see how Michiganders used to mark the 4th of July. And, we spoke with Mardi Jo Link, author of the new book, "Bootstrapper: A Memoir. From Broke to Badass on a Northern Michigan Farm." 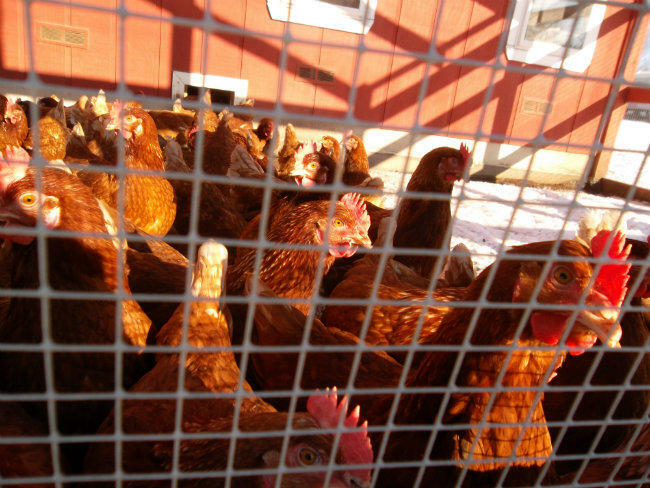 And, we looked into what’s behind the increase in backyard chicken farming here in Michigan. Also, Andy Webb, owner of Captain Boom Fireworks in Otsego, joined us to talk about the new adjustment to the fireworks law. And, we continued our week-long series of stories from immigrants about what America means to them. Today we talked to Koffi Itito. He fled the small West African nation of Togo in 2004. Now, he helps other refugees through his work at Freedom House in Detroit. First on the show, to anyone who endured the dark days of the Great Recession with the near-death ordeals of General Motors and Chrysler, it seems nearly impossible to believe the "Help Wanted" sign is out at the car makers and their parts suppliers. The Center for Automotive Research predicts the auto industry will add 35,000 jobs this year. One auto supply executive calls it "an employee's market." We wondered if this is a true hiring spree and if this can been seen as a return to the "glory days" of the car industry, or should we keep our collective guard up for fear of easily sliding back into the dark days of soft sales and layoffs? David Cole, the Chairman Emeritus of the Center for Automotive Research, joined us today to discuss what’s behind these new jobs.